She’s making her style cred official. 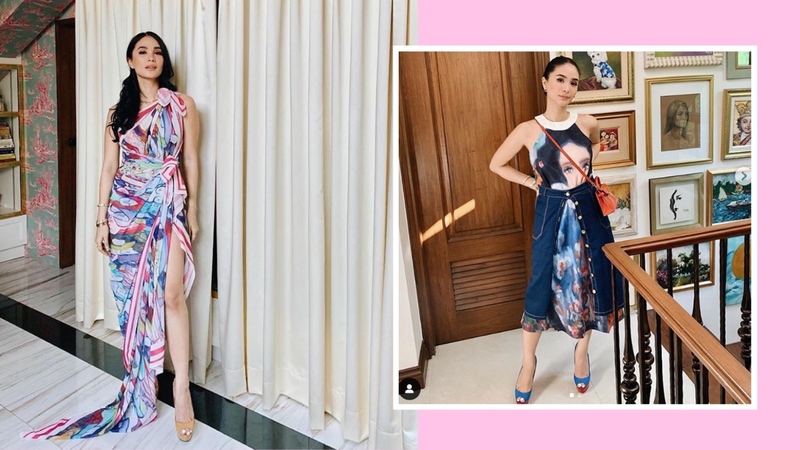 Fashion darling Heart Evangeslita just solidified her style status and announced that she has been officially dubbed the Creative Director of fashion brand Kamiseta. 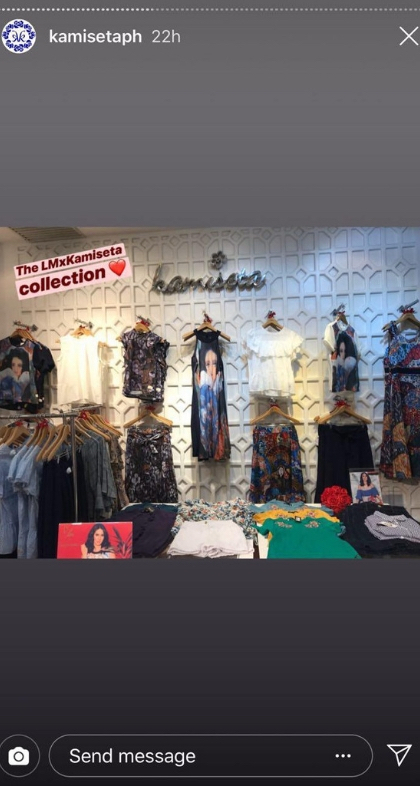 Heart made the announcement on March 8, International Women’s Day, and unveiled the latest LMxKamiseta collection yesterday, March 9. The new collection launched yesterday, March 9 in the brand’s Glorietta, Trinoma, and Megamall branches. The Creative Director dropped in at the Trinoma branch for a formal preview of the styles and pieces. Heart is not new to Kamiseta. 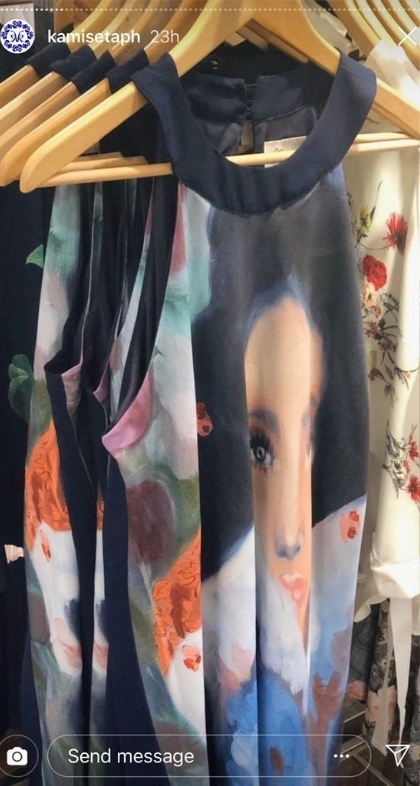 In fact, she had a collab collection with the brand last year that became an instant hit. This time around, however, she goes beyond mere collabs and comes on board as the brand’s Creative Director. 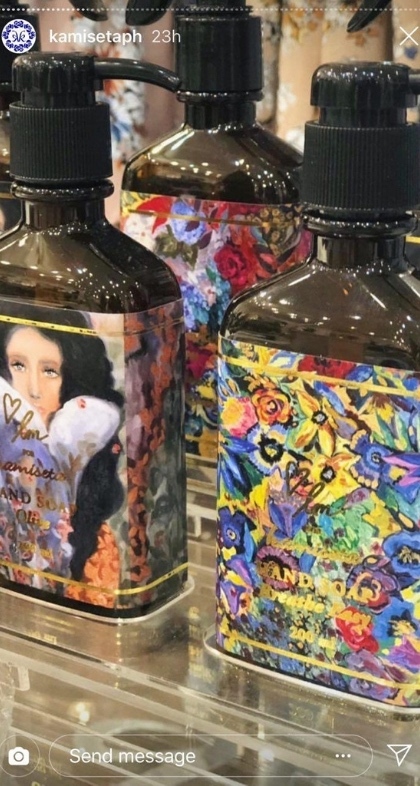 This most recent collection is, therefore, the second of what we only assume will be a trail of so many more suprises from the brand, especially now with Heart at the helm as its Creative Director. We’re absolutely impressed with moves like this by celebs who go beyond being endorsers and inject their creativity into their partnerships. The new #LMxKamiseta collection includes scarves, skirts, dresses, and many more wardrobe-boosting pieces. 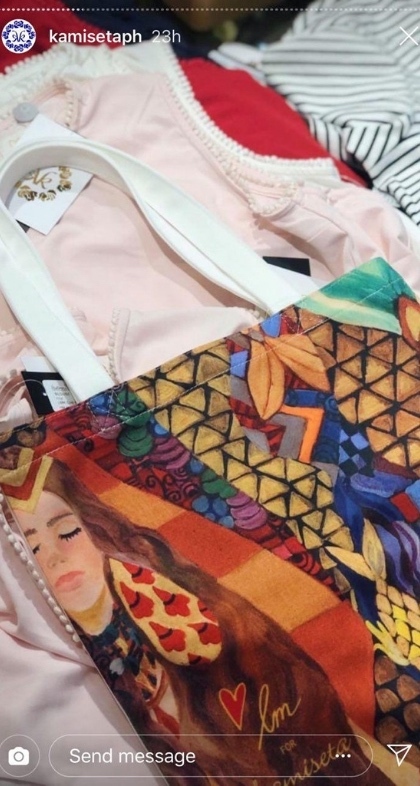 Printed on the different styles, you’ll spot Heart’s painted artwork shaped into fashionable masterpieces. 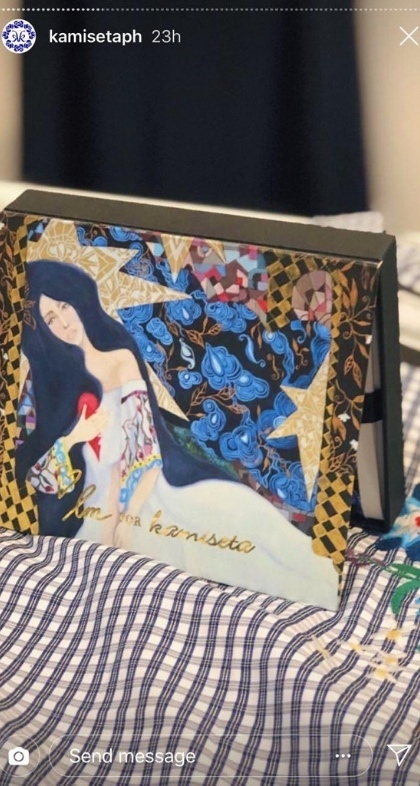 Then, to add to the wicked LMxKamiesta wardrobe, Kamiseta also introduces home and lifestyle pieces, like scented candles, notebooks, totes, and hand soaps, that align with the collab’s theme as well. 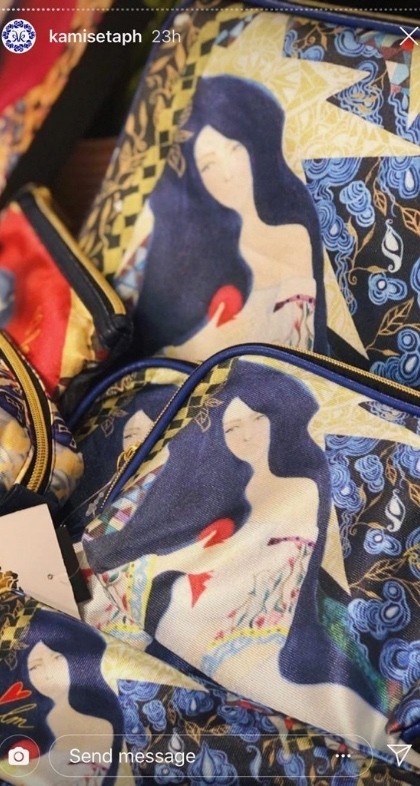 The second and latest #LMxKamiseta collection is available via the Kamiseta website and in all Kamiseta stores nationwide. Congratulations, Heart—stay fun, fearless, and fashionable!